When Israel’s prime minister boasted last month that the Jewish state is “committed to the freedom of all faiths and to the rights of all,” many Messianic Jews trying to make aliyah were left wondering how exactly their faith fits into this picture of democracy and tolerance. “Throughout the Middle East, Christian communities are decimated, minorities persecuted. But here in Israel, we’re proud to have a growing and thriving Christian community, and we guarantee the rights of all,” Prime Minister Benjamin Netanyahu said upon welcoming U.S. President Donald Trump to Israel. The Ministry of Interior is notorious for barring Jews who believe in Yeshua the right to immigrate. With strict laws for making aliyah, Israel nevertheless actively encourages Jews from around the world to consider making the Jewish state their home. Jews who immigrate receive a benefits package to help them start off here including discounts on major purchases such as homes and cars, tax reductions on their income for a few years and free Hebrew classes. A person must be able to prove with certain documents that they are Jewish or that they are descended from at least one Jewish grandparent. Then, under the Right of Return, they may move to Israel and receive citizenship. 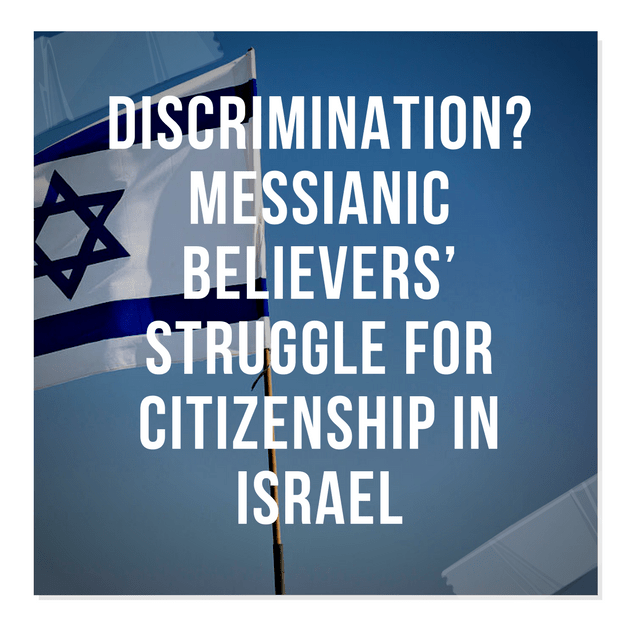 However, Jews who believe in Yeshua are deemed “Christian” and are no longer eligible for citizenship — even if they have proven their Jewish lineage. 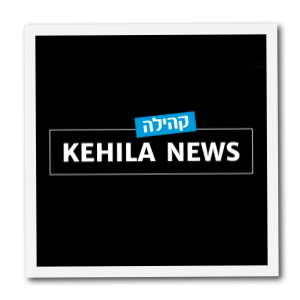 While there are a few cases of persecution against believers in Beersheba and recent protests in Dimona, several Messianic Jews trying to make aliyah are still fighting for their status to live here in long, drawn out appeals processes and court cases. A few whose immigration applications have been rejected by Israel’s Ministry of Interior shared their stories with KNI on condition of anonymity because their cases are ongoing. Jews in all democratic nations of the world are free to believe whatever they want or nothing at all. Not in Israel! J. and his wife had all of their papers in order to make aliyah and waited on an answer for months. They purchased a home in Israel and set out to serve their community, living off their savings and not intending to burden the state. Finally the response came from the Interior Ministry. J. noted that Jews, in all democratic nations of the world, are free to believe whatever they want or nothing at all. Even in Israel a Jewish person can be involved in New Age, Buddhism, atheism, etc. J.’s lawyers are pessimistic about them receiving citizenship despite a years-long appeals process. In another case, A., who is an Israeli Jew, and her husband who isn’t Jewish, were called in by the Interior Ministry. 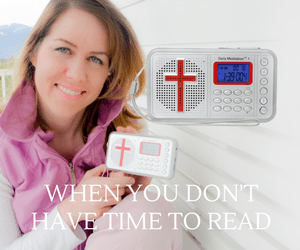 They were split up and their phones taken from them and then interrogated separately as to which congregation they belong and whether A. shares a “foreign faith” with her husband. “We obviously felt as if we had been violated and that we were criminals,” she said. The questions included what they do on the weekends and names of their friends. “Everything that we said was being written down, and then we were requested to sign what they wrote,” she said. The people interviewed here, and others not mentioned in this article but encountering the same treatment, are understandably drained and discouraged. C. concurred and said it’s about time the Ministry of Interior live up to Netanyahu’s words.